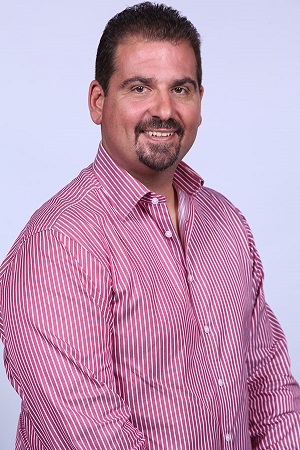 Veteran Miami Herald columnist and radio host Dan Le Batard leads a humorous, critical and sometimes controversial discussion of the hot sports topics of the day, from the Clevelander Hotel in Miami Beach. Known as a thoughtful and witty contrarian, Le Batard is not afraid to speak his mind and let his innate Cuban-American influences shine through, which is apparent in the fast-paced show. 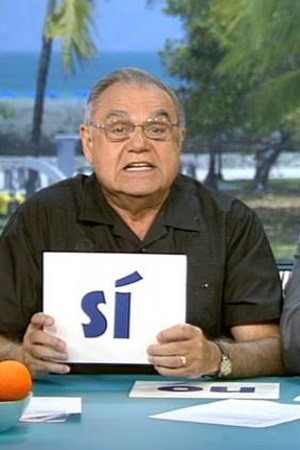 He's joined on each 30-minute episode by his father, Gonzalo "Papi" Le Batard, and sports commentator Bomani Jones. 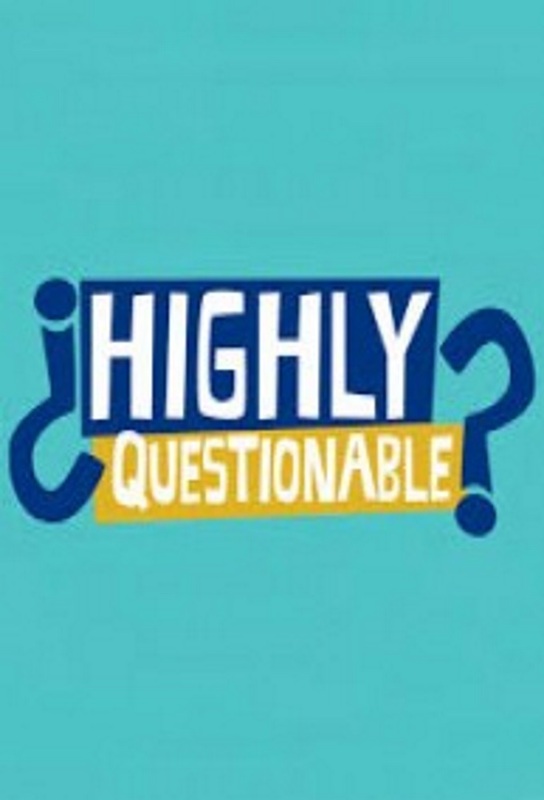 Track and react with millions of Highly Questionable fans just like you on TV Time.